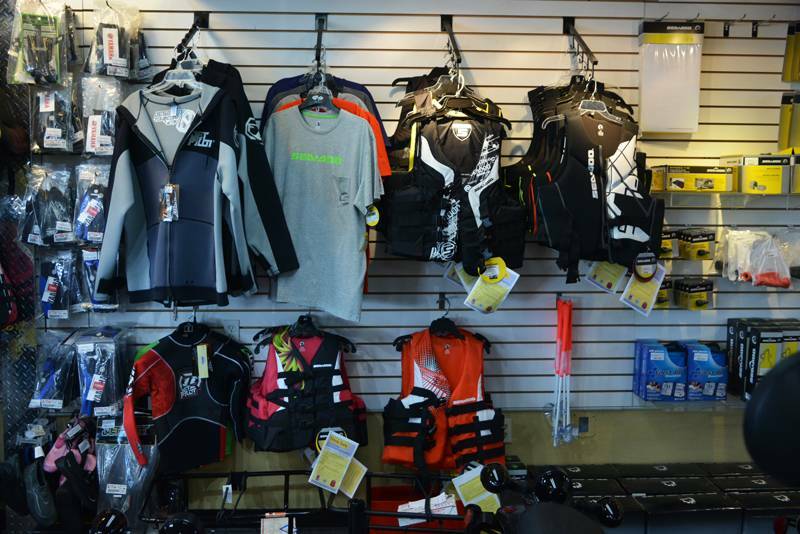 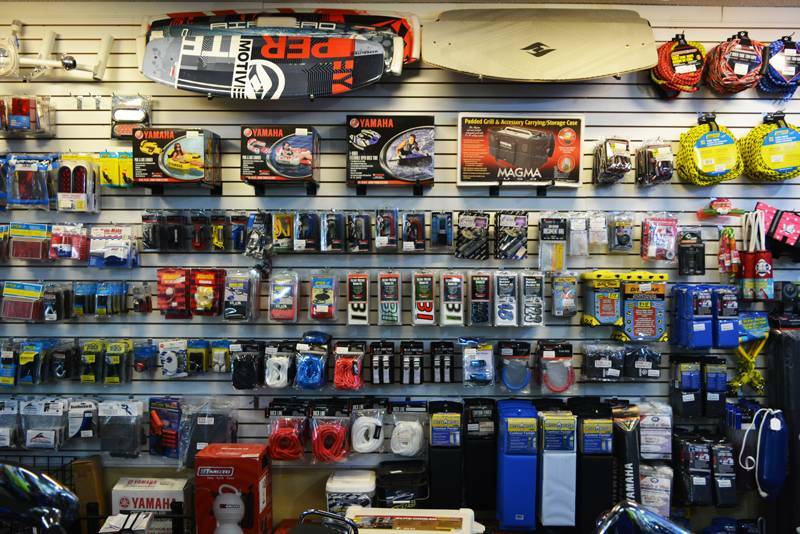 18-gallon livewell keeps bait ready at all times. 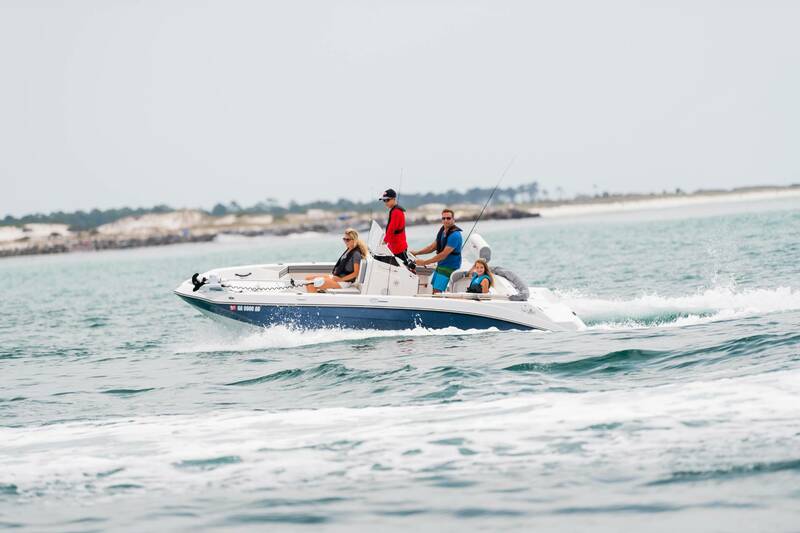 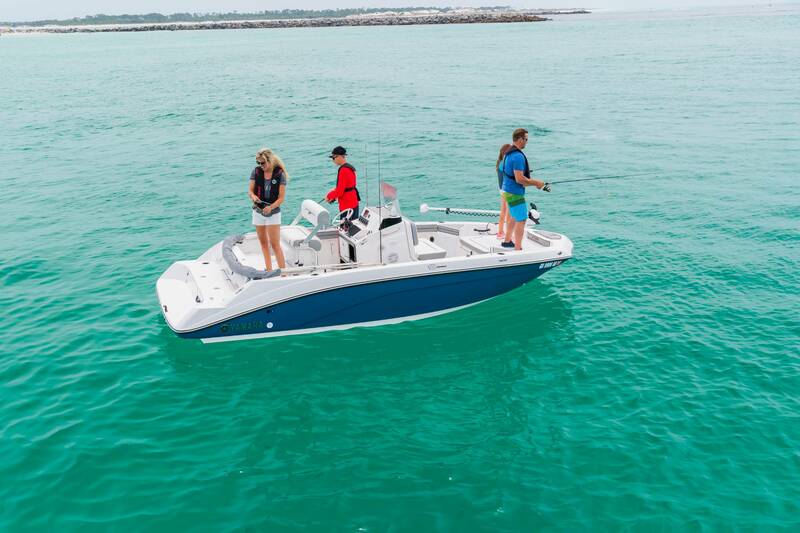 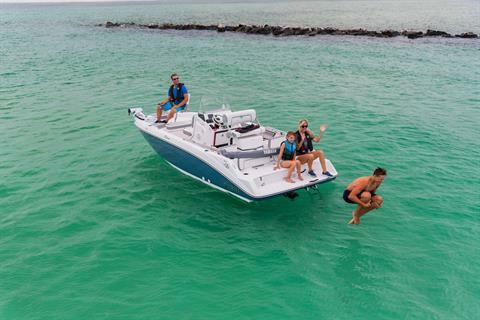 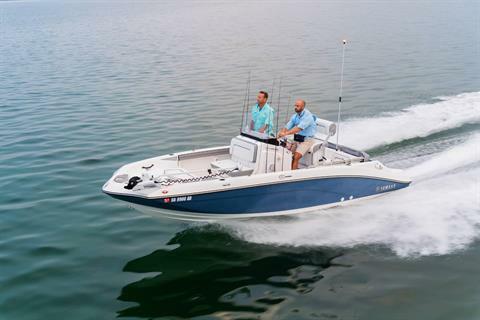 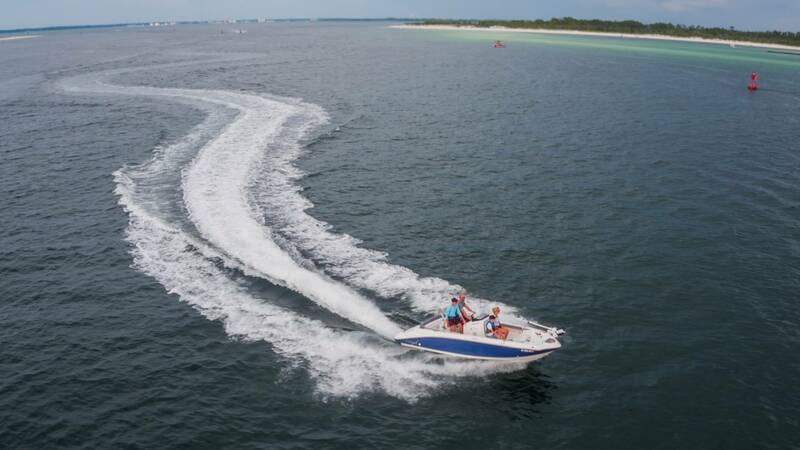 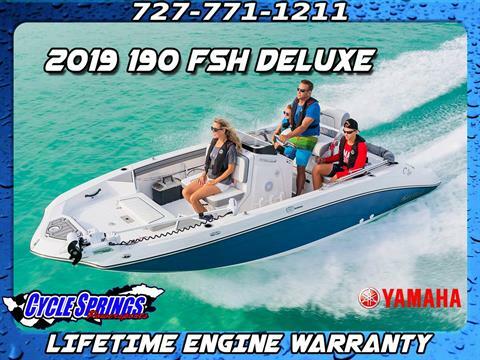 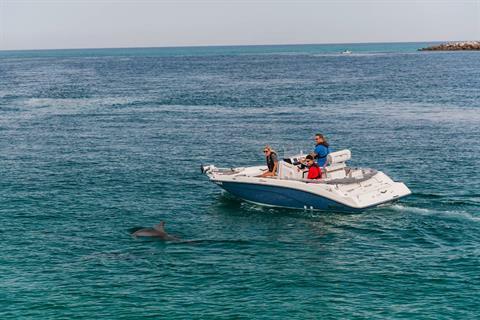 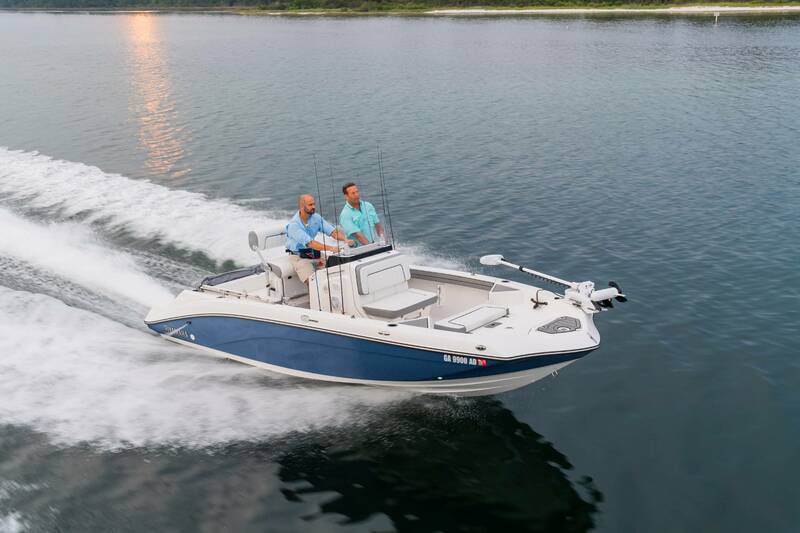 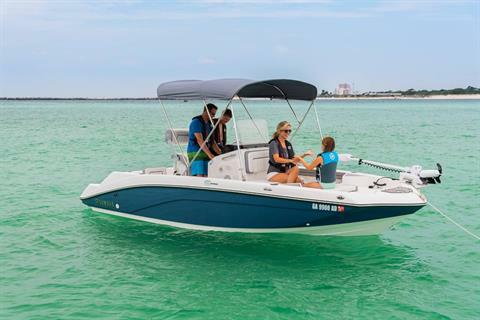 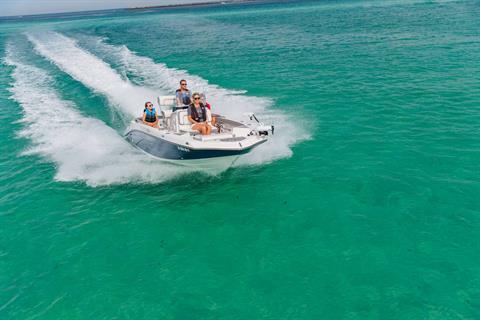 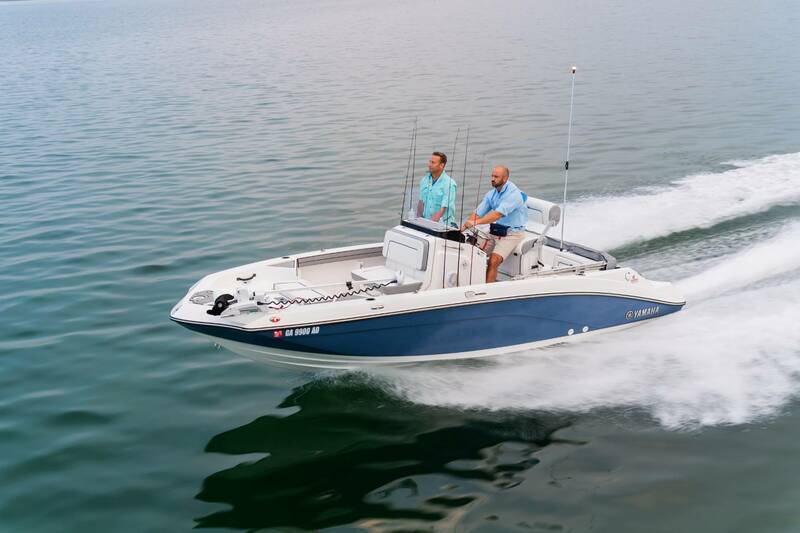 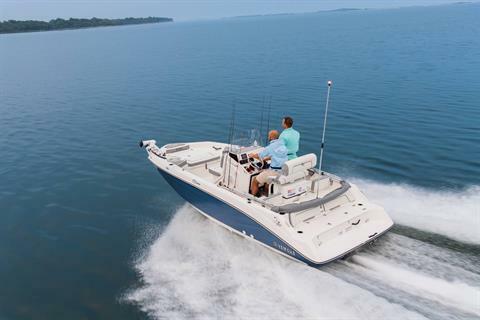 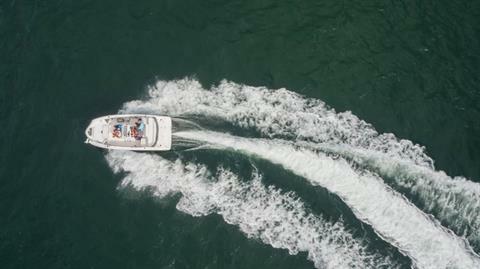 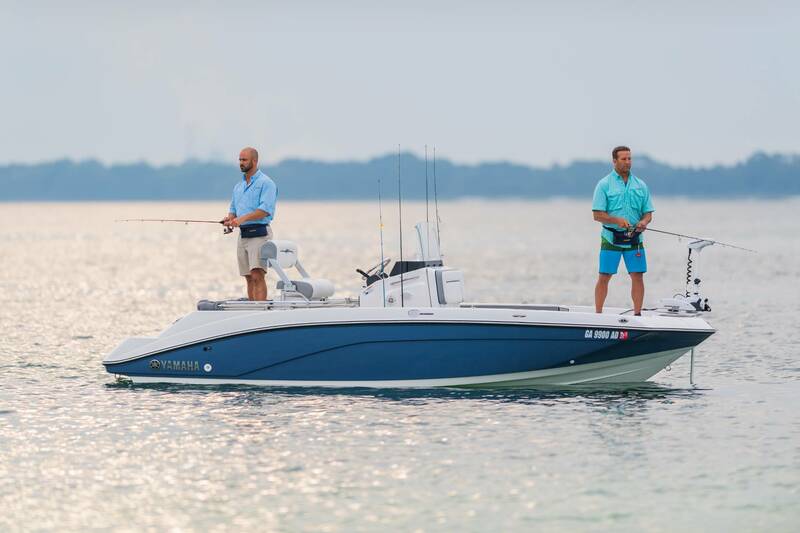 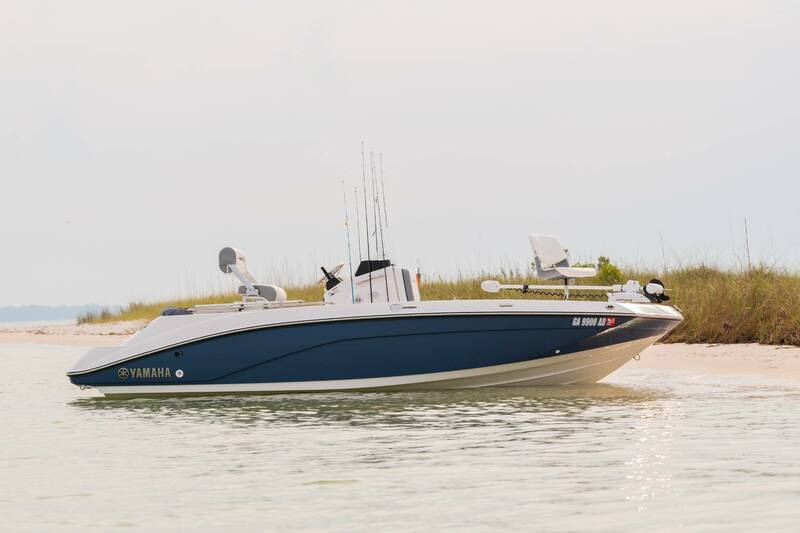 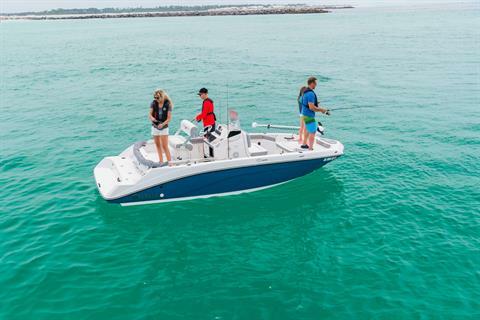 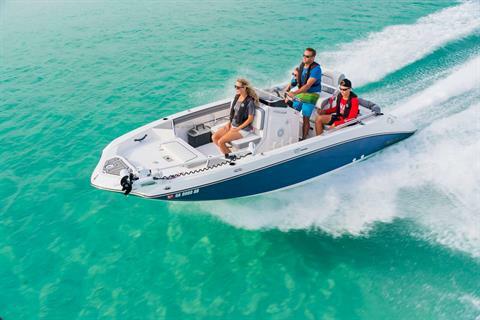 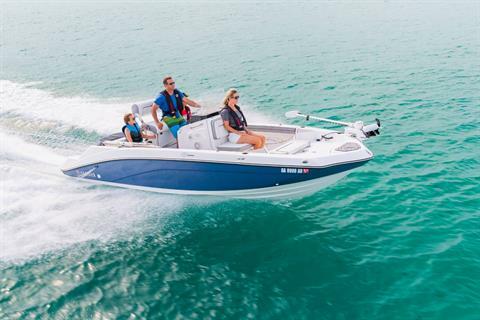 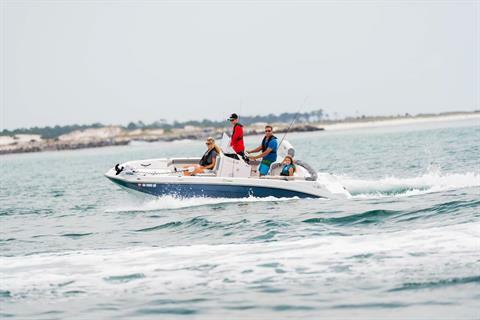 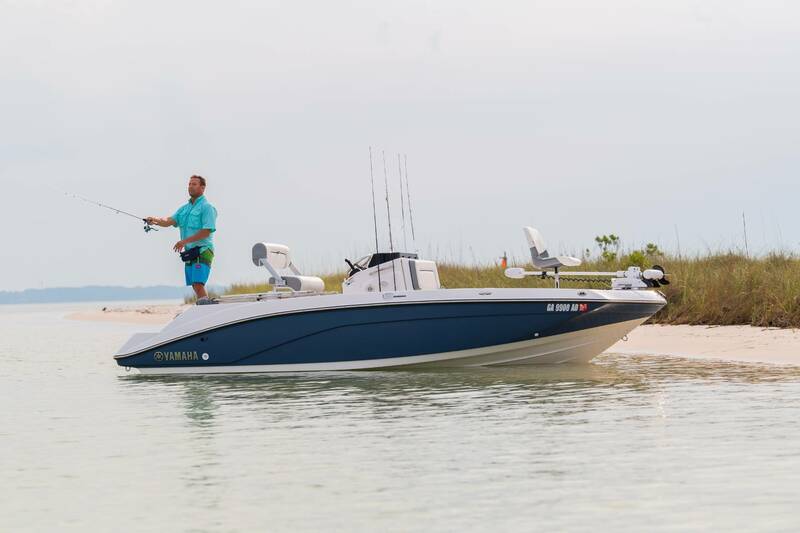 The 190 FSH Deluxe features Yamaha's award-winning Connext helm control system. 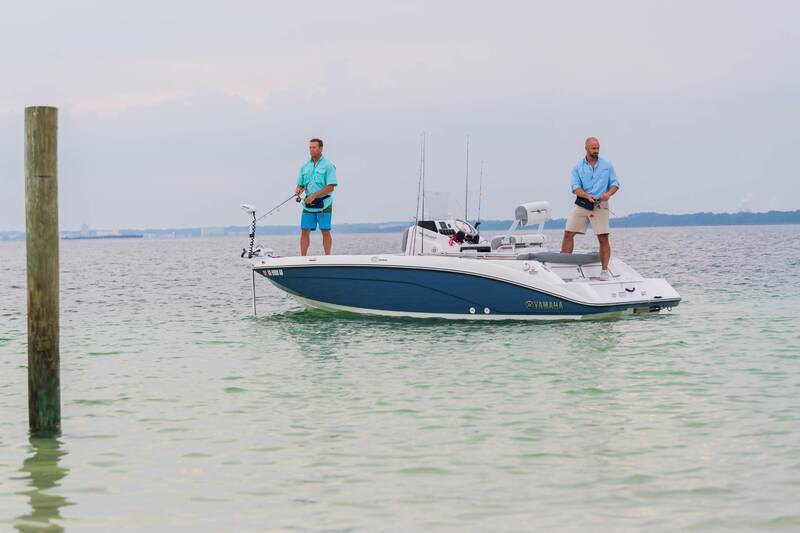 Fishing from the bow made easy with this feature offered only on the 190 FSH Deluxe. 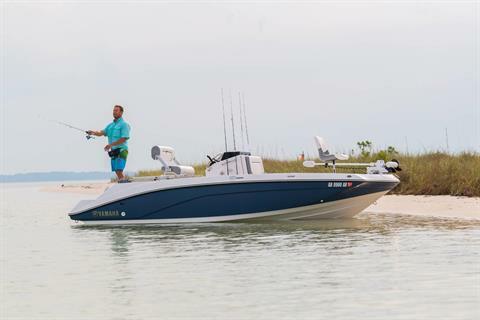 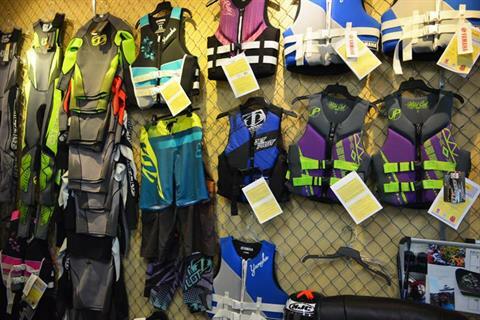 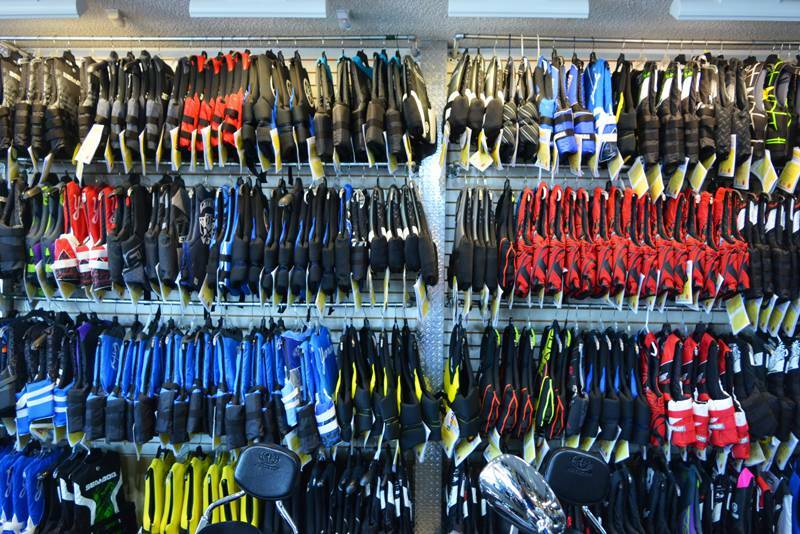 Newly designed bow storage pods provide easy access to all your stored essentials. 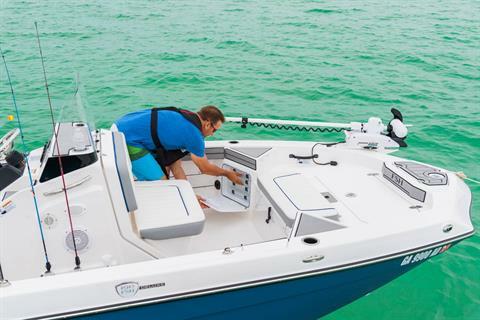 The 18-gallon livewell keeps bait ready at all times.